Chicken Vs. Egg: Which Beauty Products Should You Be Applying First? Serum or moisturizer? Night cream or eye cream? We've got the answers! This article originally appeared on RealSimple. Serum. A general (logical!) rule: Apply a product that has a lighter consistency before a heavier one to ensure that they both sink in. If you put on a moisturizer before a serum, “you’re just wasting the serum, because it won’t penetrate through the moisturizer,” says Ellen Marmur, a dermatologist in New York City. For best results, use a serum containing active ingredients, like antioxidants (which help to fight the free radicals responsible for aging) or hyaluronic acid, then wait one minute so that it has time to settle in to the skin’s surface. Lock in hydration with a moisturizer. RS Picks: C.O. Bigelow Deluxe Facial Moisturizer, $28, nordstrom.com. 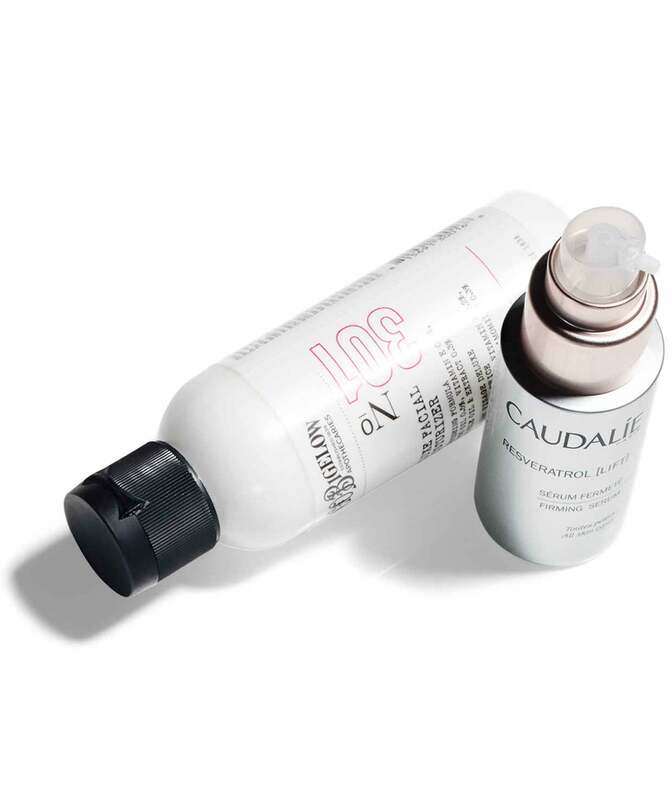 Caudalie Resveratrol Lift Firming Serum, $82, nordstrom.com. 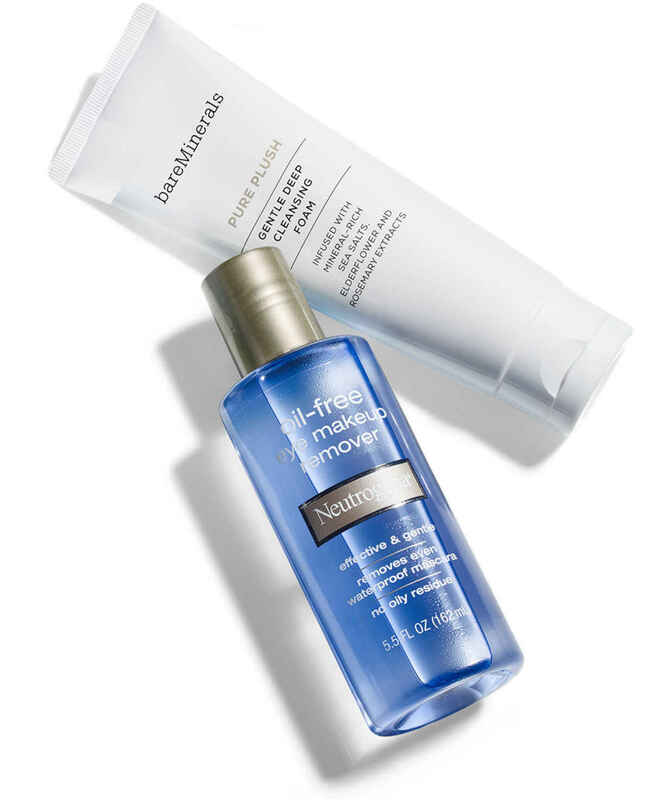 Eye-Makeup Remover or Facial Cleanser? Eye-makeup remover. “Eye-makeup-remover formulas are concentrated to specifically remove stubborn eye makeup, dirt, and oil particles, making it easier for a cleanser to do its job,” says Joshua Zeichner, a dermatologist in New York City. If you cleansed first, “you would risk being overzealous with rubbing the sensitive eye area, which can trigger low-grade inflammation and lead to pigmentation changes, fine lines, and wrinkles,” says Zeichner. Finishing with a cleanser ensures that no greasy makeup-remover residue is left behind. RS Picks: BareMinerals Pure Plush Gentle Deep Cleansing Foam, $22, sephora.com. Neutrogena Oil-Free Eye Makeup Remover, $6, amazon.com. Night Cream or Eye Cream? Eye cream. “Some night creams contain high doses of potentially irritating ingredients, such as retinol and vitamin C. But eye creams are formulated to be gentle on the delicate skin around the eyes, so they are the only product that should go there,” says Doris Day, a New York City dermatologist. 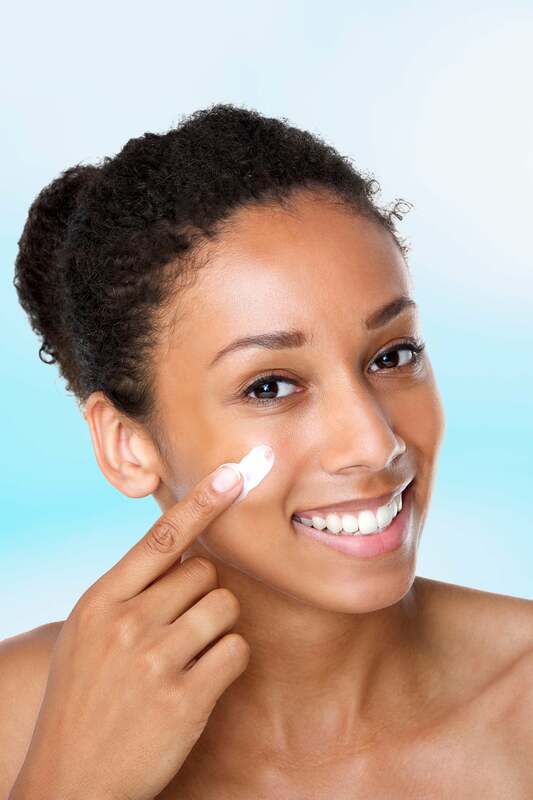 “Tapping on eye cream first helps provide a barrier to prevent any night cream from creeping up.” Besides causing irritation, “the night cream could clog glands around your eyes and lead to milia—small, hard, deep white cysts that are harmless but difficult to get rid of,” she says. Afterward, apply your night cream, concentrating on dry areas, like the cheeks and upper lip. 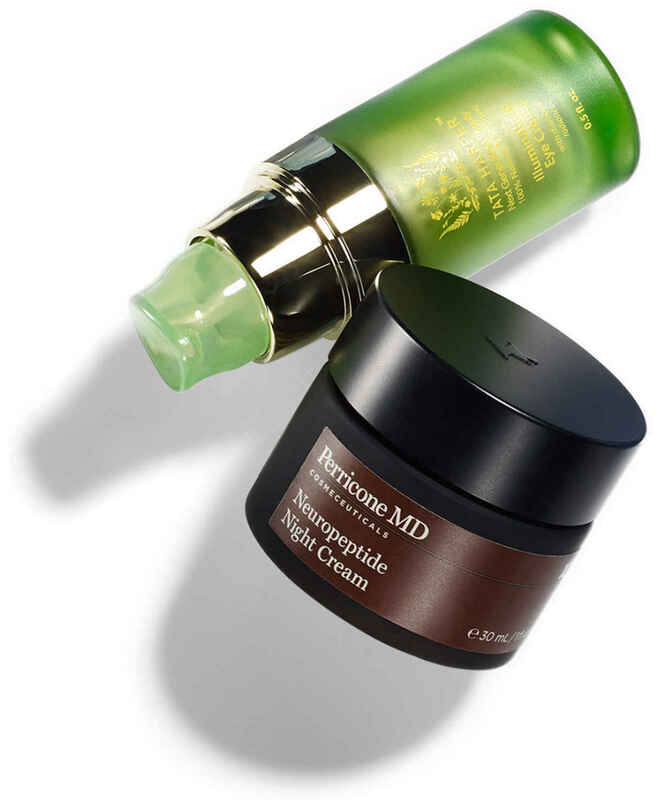 RS Picks: Perricone MD Neuropeptide Night Cream, $120, QVC.com. Tata Harper Restorative Eye Crème, $95, sephora.com. Moisturizer. Think of it this way: Your moisturizer is like a sweater, and your sunscreen is like the coat you wear over it. “It’s your outer protective layer,” says Zeichner. “You want to make sure that nothing interferes with it.” When you put it on last, the sunscreen can intercept and/or block the sun’s damaging rays before they get to your skin. Also keep in mind that if you apply the sunscreen first, you might rub some of it off when you slather on your moisturizer, which means you won’t get as much protection as you should, says Marmur. 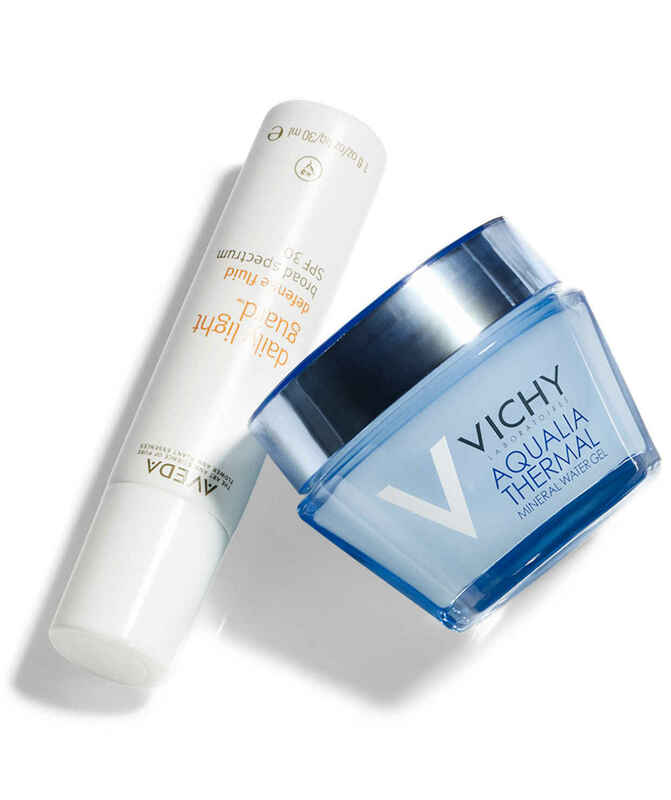 RS Picks: Vichy Aqualia Thermal Mineral Water Gel, $31, target.com. Aveda Daily Light Guard Defense Fluid Broad Spectrum SPF 30, $39, nordstrom.com. Foundation. For the most natural-looking finish, apply a light veil of foundation first and blend. This acts as a filter, blurring imperfections and evening out skin tone. Since concealers are heavier and more opaque, the less you use, the more real (and less cakey) you’ll look. Concealer should be used as a finisher on the flaws that are still visible post-foundation. If you’re lucky, “sometimes foundation is all you need,” says Troy Surratt, a makeup artist in New York City. 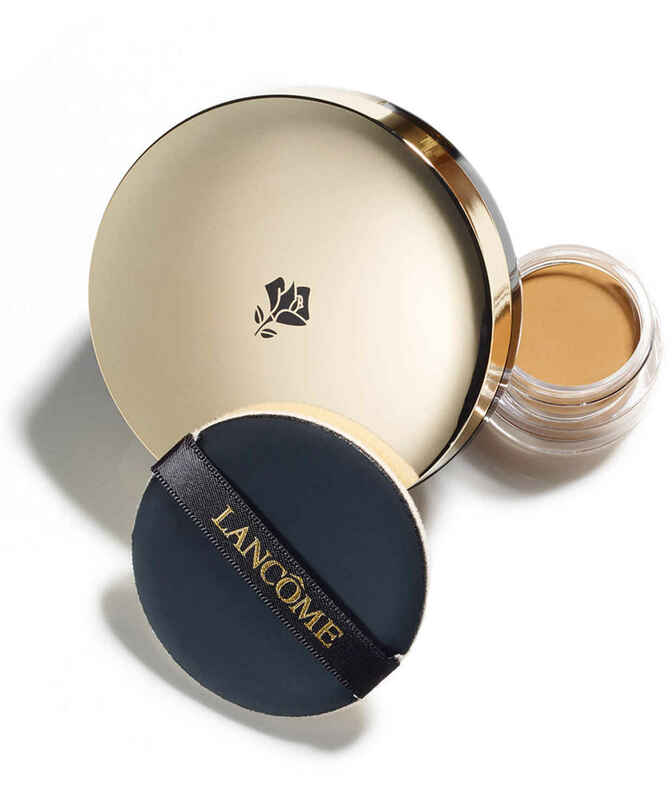 RS Picks: Lancôme Teint Idole Ultra Cushion Foundation, $47, sephora.com. Laura Geller Baked Radiance Cream Concealer, $24, nordstrom.com. 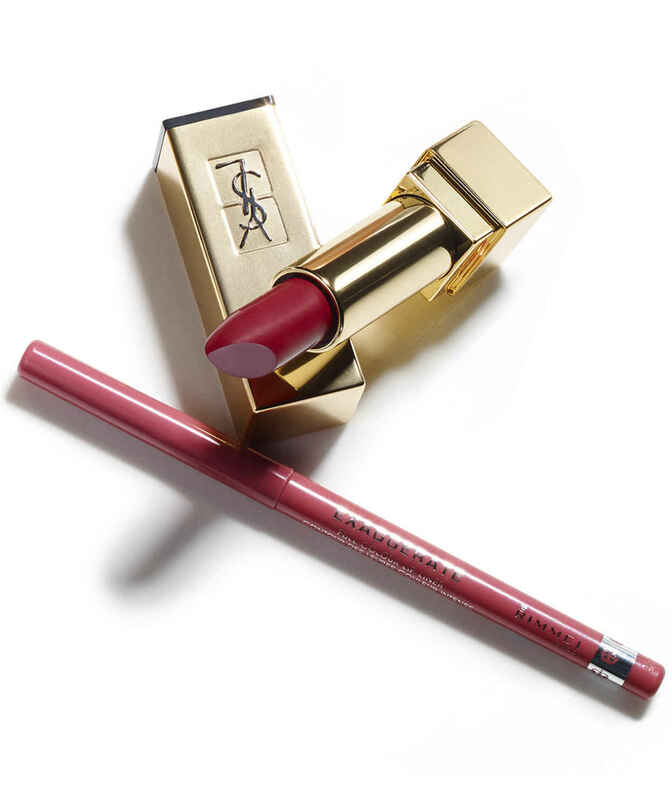 RS Picks: Yves Saint Laurent Rouge Pur Couture Collection Star Clash Edition in Le Rouge, $37, nordstrom.com. Rimmel London Exaggerate Full Colour Lip Liner Definer in East End Snob, $4, target.com. Your call. If you apply eye shadow first, “you’ll create a nice backdrop of color. 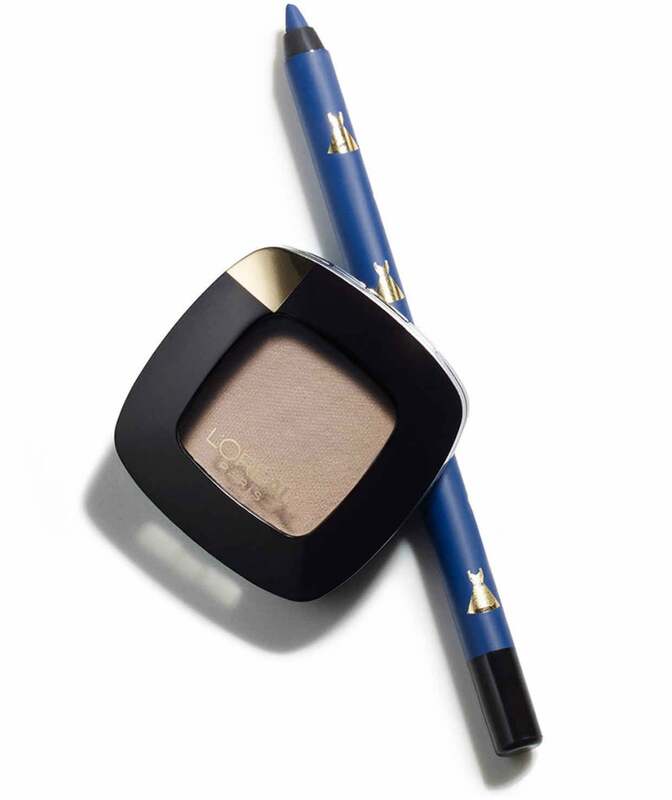 Then a creamy pencil can glide onto the shadow and give added definition to the eyes,” says Surratt. Picture Adele’s signature look—shimmery shadow with a crisp cat-eye. Alternatively, you can “”prep your eyelids with a touch of pencil, then buff it out using a small brush and follow with shadow for a more lived-in, gradient look,” says Hughes. RS Picks: L’Oréal Paris Colour Riche Eyeshadow in Little Beige Dress, $6, target.com. Shu Uemura Play & Remix Drawing Pencil in Indigo, $18, shuuemura-usa.com. Detangler. If you have thick, coarse, or curly hair, your first order of business after washing is smoothing out knots, so call on a detangler (a conditioning mist that contains polymers or oils to smooth the hair cuticle). This will help the brush glide through snarls with less pain and damage. “If you have fine hair, you can probably skip the detangler. Your in-shower conditioner may be enough,” says Harry Josh, a stylist and a creative consultant for John Frieda Hair Care. Next, whatever your hair type, use a moisturizing serum (a liquid typically packed with silicones or oils to smooth, soften, and hydrate hair) only on your ends, since they’re the driest part of the hair. Air-dry or blow-dry, then use a dab of the same serum to add shine and tame frizz wherever needed, Josh adds. 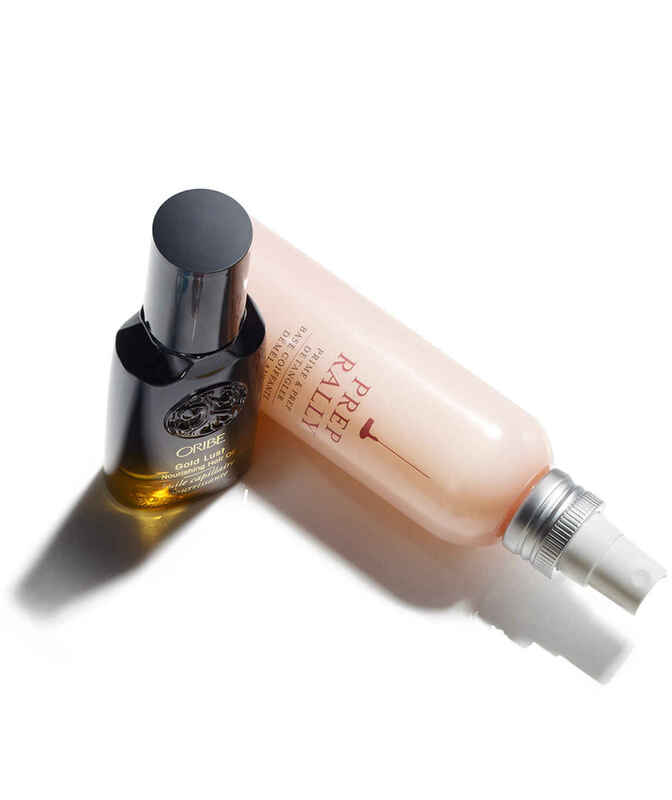 RS Picks: Oribe Gold Lust Nourishing Hair Oil, $52, spacenk.com. Drybar Prep Rally Prime & Prep Detangler, $23, nordstrom.com.